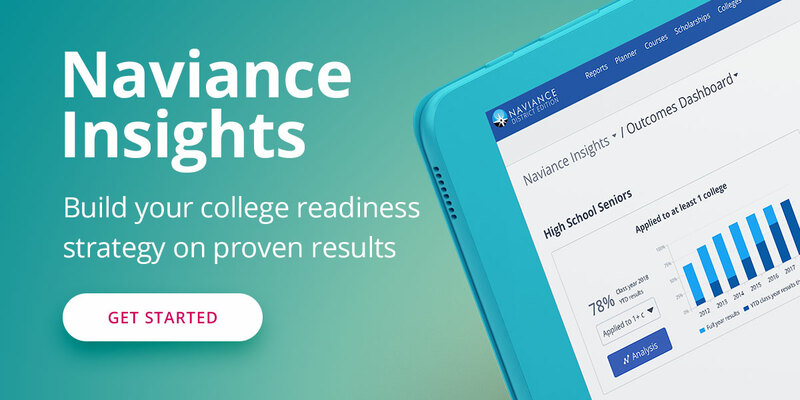 We’re proud to announce that the ability to upload multiple transcripts into Naviance eDocs is now available! We hope that you will enjoy using this as much as we enjoyed developing it. The Multiple Transcript Manager has been designed to facilitate uploading multiple transcripts into Naviance eDocs in a handful of easy steps, giving users peace of mind and allowing them to spend more time with students. Chances are that you don’t want to work on all your transcripts in one sitting or you may want to take turns with someone else at your school. The Multiple Transcript Manager saves your work automatically, but you can also choose when to save and resume so you can let someone else at your school continue the work. To avoid errors, only one user at a school can work in the Multiple Transcript Manager at a time. You’ll be able to see when it’s in use by someone else as well as when it’s available for you to use. We know that many of you have transcripts that contain more than one page. To give you complete control of these transcripts, we have provided you options to reorder pages or unlink individual pages from the transcript as necessary. You told us that student information systems (SIS) can be cranky and spit out pages that are not useful, such as blank pages or transcripts of students no longer in the roster. You can omit these pages as you come across them, so you don’t have to deal with them again! Our User Experience team would love to hear from you. Is there anything you were particularly pleased with? Or maybe you want additional features? Give us feedback and we’ll follow up with you as we move forward. A special note of thanks to all the users who participated in our user experience research sessions. You helped us understand your current transcript handling methods, student information system capabilities, and gave us your candid feedback on our ideas and prototypes. You are amazing! If you’re interested in being considered for user experience research sessions in general, introduce yourself here. Learn more about the Multiple Transcript Manager; visit our Help Library and Multiple Transcript Manager FAQ.